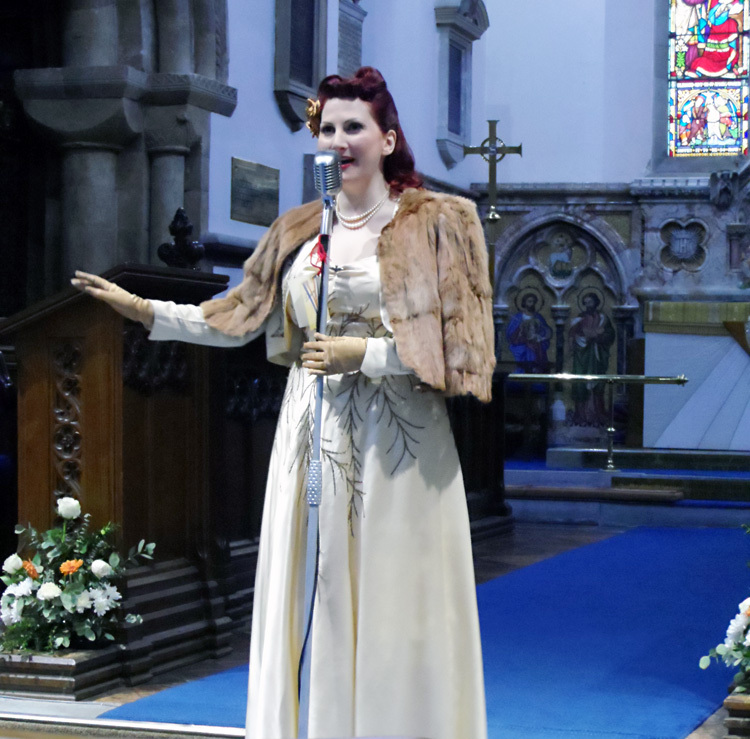 On Saturday I was lucky enough to sing at St Peter’s Church in Wellesbourne, which was playing host to a special event! Philip West (an amazing aviation artist) and the local historical society Walton History Group arrange a special celebration for the 70th anniversary of the Dambusters Raid. This bombing raid, known as Operation Chastise was completed by the 617 squadron and Squadron Leader George L. ‘Johnny’ Johnson was there! Johnny as he is affectionately called was the bomber aimer in one of the specially modified Avro Lancaster Mk III’s and told us all about his time in the war, from training to be a pilot (which he was dreadful at and had no intention of being) to becoming a husband and bomber aimer for one of the most significant raids in WWII history. 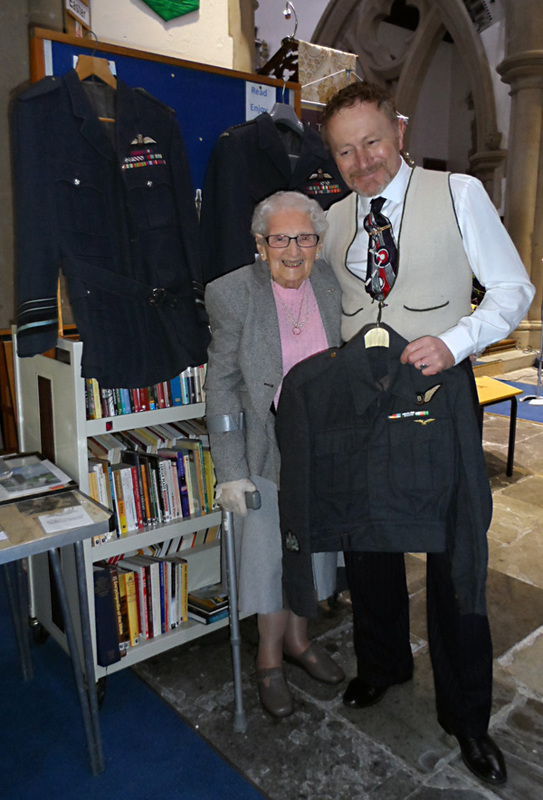 We also had the pleasure of meeting the daughter of Barnes Wallis; the creater of the bouncing bomb too! She shared stories of how her father tested out bouncing bomb ideas in the garden using her marbles. I volunteered to sing some 1940’s songs in exchange for one of Philip’s fabulous prints and an autograph from the artist and George Johnson! My cheeky request was accepted and I was so happy to be part of this wonderful event. Everyone was wonderful and we got to meet some amazing people such as Iris Erwin who’s husband Sgt E C Erwin was one of the Path Finders in the war and was captured and sent to a P.O.W. camp. He escaped a few times, but was soon found again and put back. He survived the war, but unfortunately no longer alive, so his wonderful wife now holds on to his amazing paraphernalia. From a rice paper P.O.W. 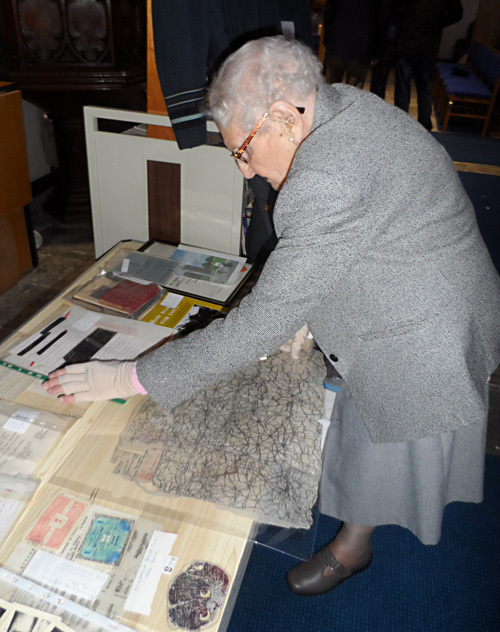 map of Germany and the border hidden in the back of a bible to his RAF jacket, she has kept everything immaculately. She even has a wedding card in the shape of a black cat’s head of which he took with his to war and it never left his pocket, even in the prisoner of war camps. I was so taken with this wonderful lady that I am planning to ask her for an interview as a feature in Military World Magazine soon. She completely stole our hearts, especially as whilst I was singing a bit of Gracie Fields, she came and shuffling and bobbing along with her little walking stick. She reminded me a little of a wind up tin toy doll and we wanted to take her home with us! I do not wish to say much more as I plan to do a write up on this event in the magazine, so do not want to be repeating myself! 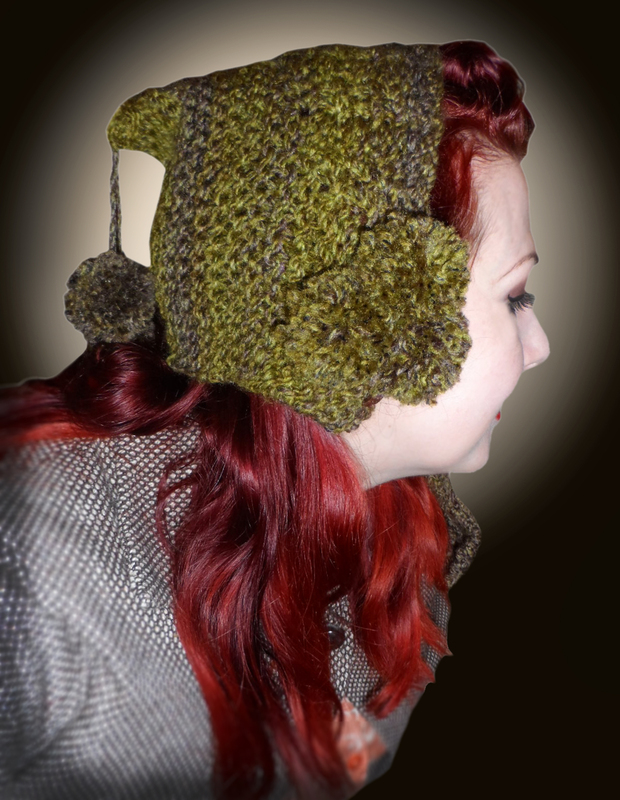 Rest assured there will be more photos added and I will post a copy of the article once it has been published! 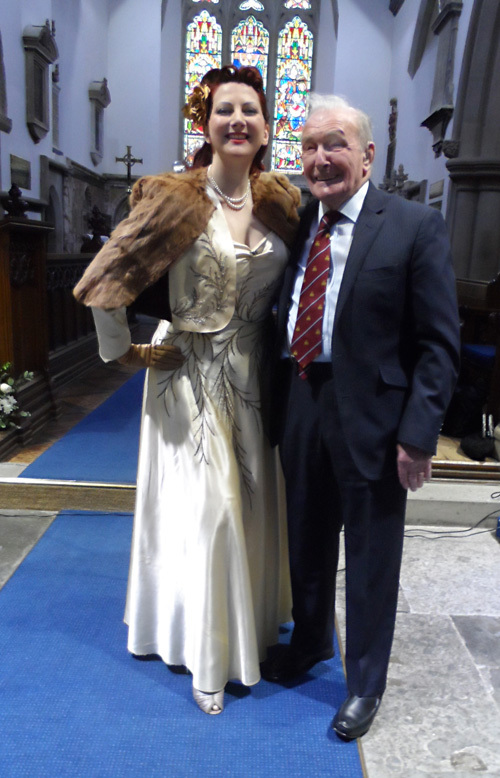 Posted in Events and Performances and tagged 1940's singer, barnes wallis, dam busters, dambusters, george johnson, iris erwin, kitten von mew, operation chastise, philip west, richard von mew, WW2, WWII, WWII singer. Bookmark the permalink.